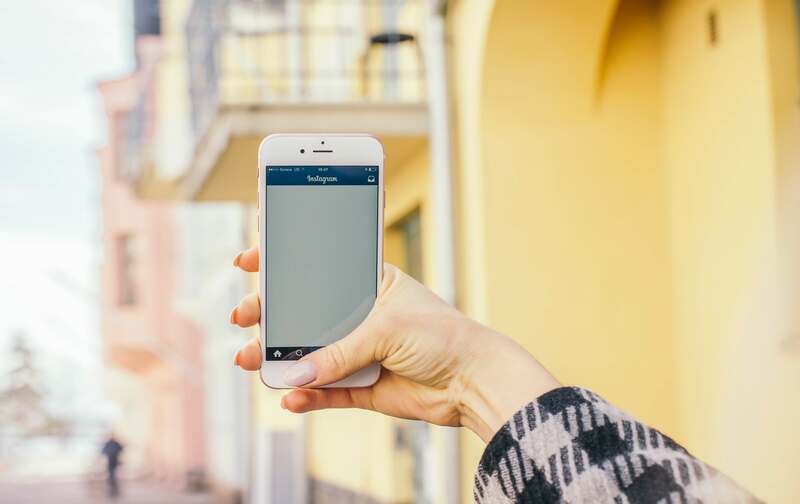 Instagram has proven to be an exceptional marketing tool for most of today’s businesses but to get “seen” you must use Innovative Instagram Story Strategies. Whether it’s a small local business or an entirely online business, this social media network could be the perfect opportunity to skyrocket your website’s traffic and performance. Instagram, like most big social platforms, evolves on a consistent basis. What makes this platform ideal for most businesses are the various features that keep getting better and better, making Instagram’s marketing campaigns more effective than ever. 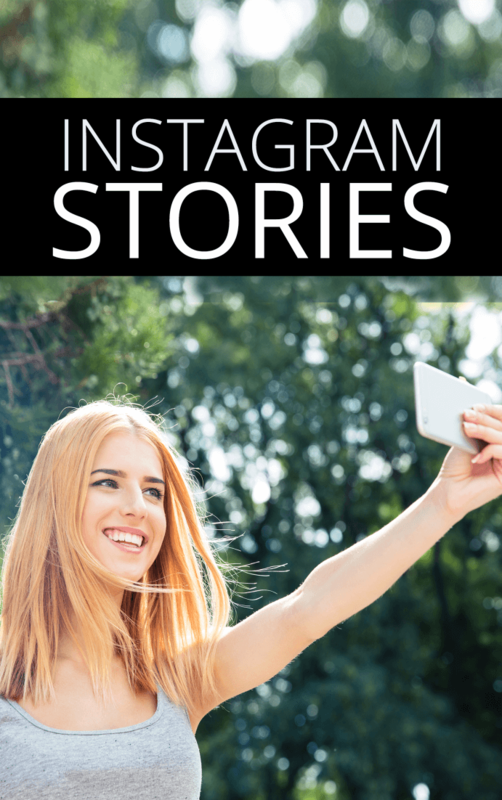 In today’s post, we’re focusing on the 4 innovative marketing uses of Instagram stories, this feature being probably the most interesting and challenging options for today’s webmasters and Instagram marketers. Instagram’s stories allow for a message to be seen for up to 24H time, which means that there’s a sense of urgency that this feature’s meant to create. Now. If you complete that urgency with another urgency created by your marketing message, you will surely grab the attention of your audience. The best way to make people pay attention is to offer something exclusive, limited, unique, and hard-to-get.Using Instagram stories to point the viewer’s attention toward a coupon, discount, or limited-time­ offer is ideal when you want to do that. The story must clearly emphasize the fact that the offer must be accepted now, or before the 24-hour lifespan is over. Indeed, creating a sense of urgency will prompt people to take action. Marketing pros know the “fear of loss” is one of the KEY motivators to take action. Another brilliant way of leveraging Instagram stories for business is to showcase aspects of your team and company that have never been seen before. Normally, you wouldn’t publish pictures of your team members or small results that your employees have achieved on your website. However, Instagram is the perfect place the lower your guard and become more personal. Post short videos and insightful pictures that show your team working on a project. Also present some of the important results that your company has achieved. Either way, try to add personality to your stories. By doing so, you’ll strengthen the connection with your followers while improving your brand reputation. Adding hashtags to Instagram stories is an interesting practice that could lead to both amazing and terrifying results. For example, it’s best that you use branded hashtags throughout stories. Primarily to develop a buzz around something: an event, content, web presentation, product, or a service. Moreover, you should try leveraging location tags. This feature will put your Instagram’s story in front of a wider audience. Location-based stories appear on the Explore page. So everyone who’s “exploring” stuff based on a specific location will probably come across your story too. The content you’ve written in the form of blog posts could be turned into something that could really grab attention. Take a big post and cut it into pieces. The idea is to turn those big posts into several pictures (or gifs) that you put into your Stories section. This way, the user who that sees your Instagram’s story immediately gains access to quality how-to guides, did-you-know facts, or other useful information. Obviously, you at the end of your mini-posts series, you should provide a link to the full content. 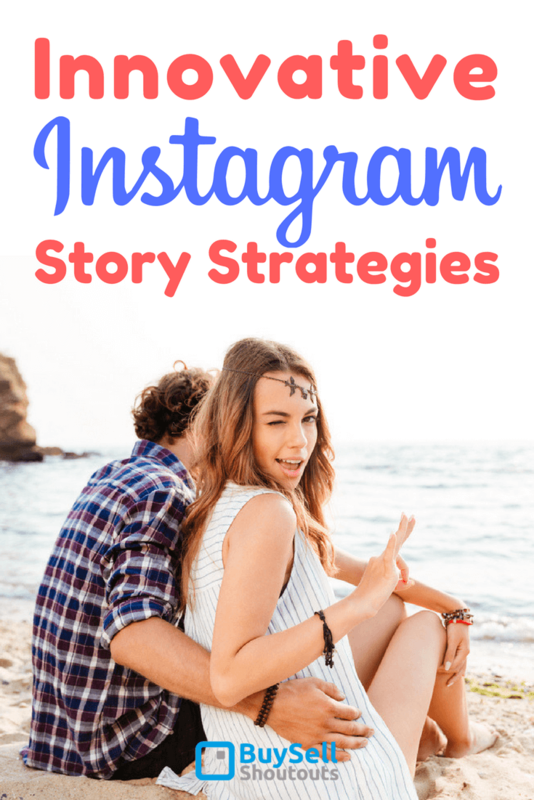 This is one of the best ways to attract quality, free, and targeted traffic through Innovative Instagram Story Strategies. 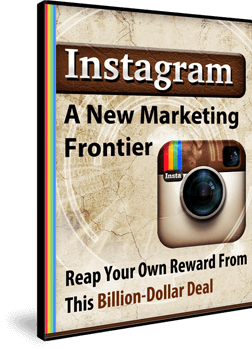 Marketing your business on Instagram is both an art and a skill. It’s the art stepping out of your comfort zone and developing unique marketing copy communicated through innovative Instagram story strategies that attracts the eyes of the majority. It’s the skill of leveraging the right content, visuals, and audience selection in a balanced way. Instagram stories are totally worth exploring, so go ahead and become a master at it. 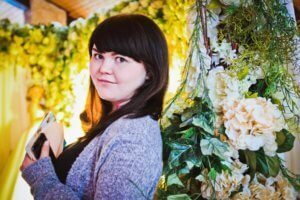 About author: Olivia is an independent journalist and passionate explorer. She likes to write about everything that can positively affect people’s life. When not searching for a new topic to write on, Olivia prefers to take a camera and enjoy the beauty of nature. Find her on Facebook and Twitter.